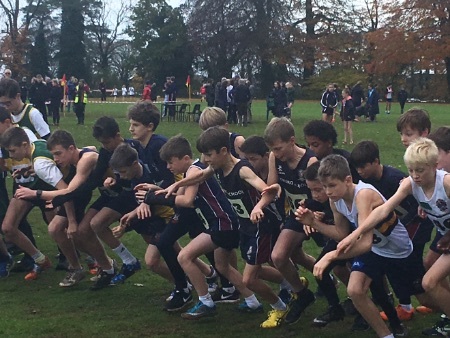 In some very tough conditions the Junior and Intermediate boys ran well in the Regional final at Downside School near Bath. 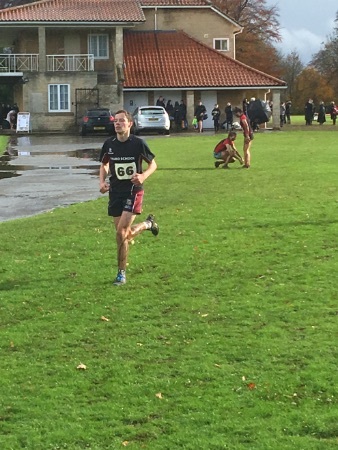 Although a pretty flat course, the wind and rain made things hard for the boys. 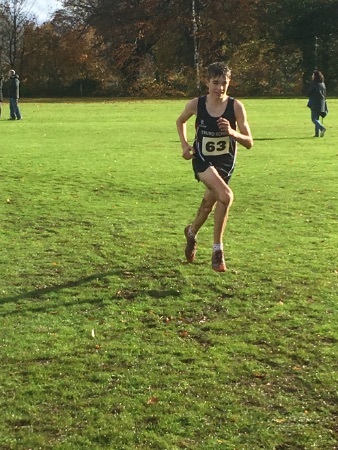 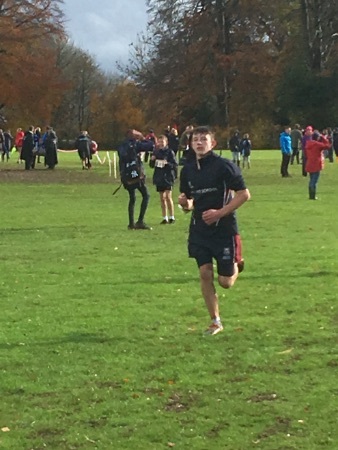 The Junior boys were up first and with a relatively young side, three of the team were first years, the boys all ran hard with Ted and Archie coming in the top 15. 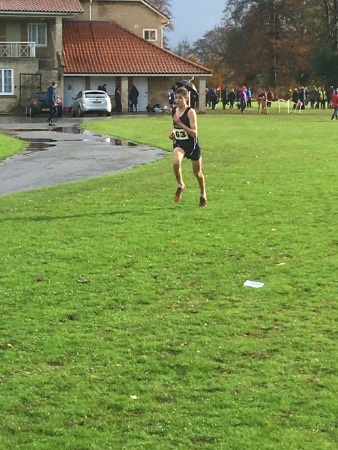 The team ended up being placed 7th out of 12 schools. 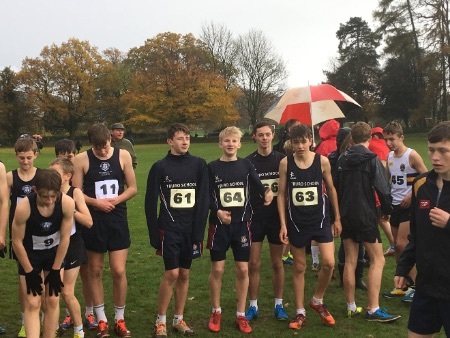 In the Intermediate boys race we only had 4 runners due to injuries and unavailability but all four boys ran hard and gave everything. 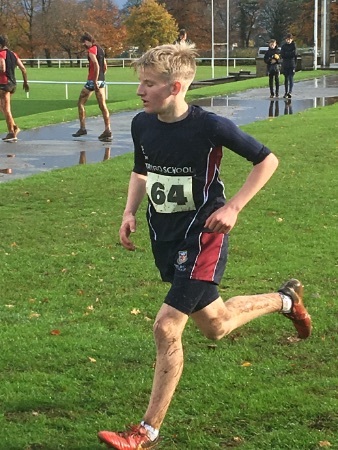 The standout performance of the day was from Isaac Murray who won the race by 20 seconds and looked very strong throughout. 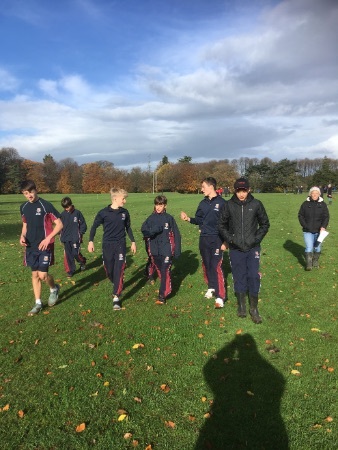 Well done to all the boys who remained cheerful throughout the long wet day.